High School: An All-Region and All-County selection in 2008 and 2009, selected as the GHSA Pitcher of the Year in 2009. College: As a college athlete awarded Atlantic Sun Pitcher of the Week 4 times, an All Conference Selection in 2013 and 2014. 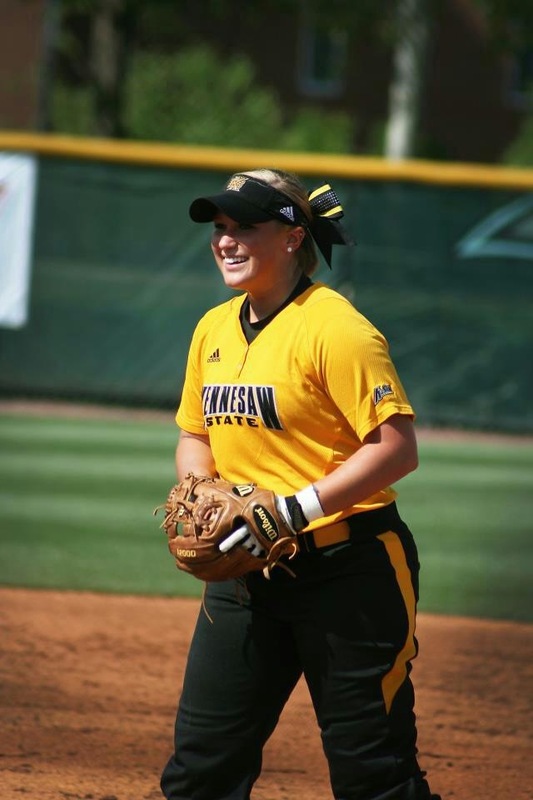 In 2013 selected as Female Student Athlete of the Year at KSU.